Fans of these teams are encourages to contact Standard Bar & Grill and confirm they’ll be showing your team’s game when it’s live. 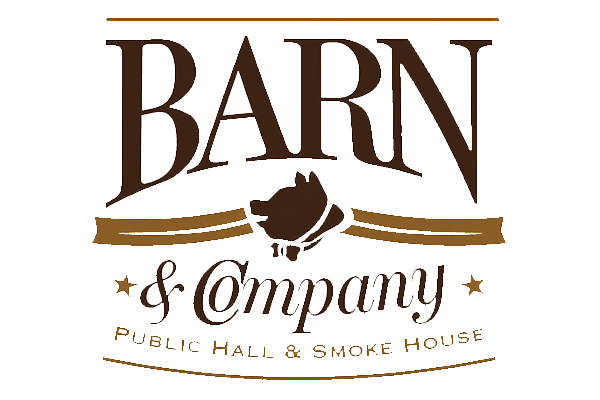 Check below to see if Standard Bar & Grill is active on social media. 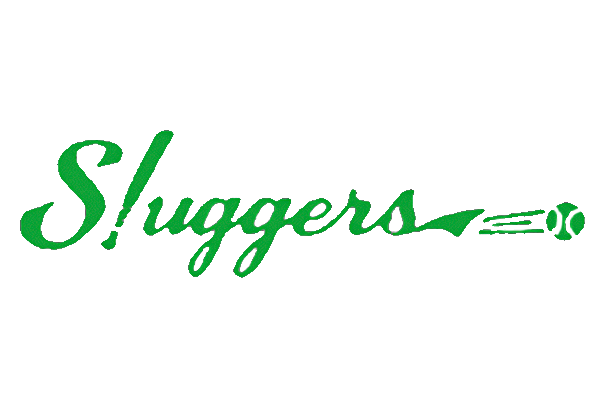 If they are, you may find new specials or offers not listed on their website. 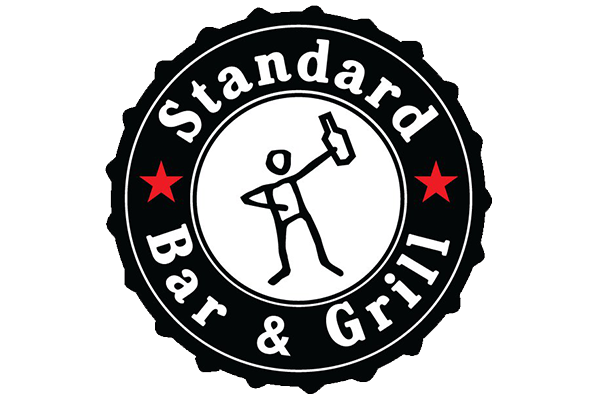 Call Standard Bar & Grill at (773) 904-8615 or visit their website: http://www.standardbarandgrill.com/STANDARD/Home.html. @NBCSChicago @NBCSBeerMoney Thank you for coming!